Name Rebrand to “Monster Madness Giveaways” - 28x Cards Given Away per Week - Upvote Sevice Available Soon! For any of our fellow Steemians that have not stumbled upon our little team here, allow us to re-introduce ourselves. The @jonnyla08 team has now officially become Monster Madness Giveaways all held under one shared umbrella. We are a small team of 5x accounts here on Steemit that conduct regular, every day, RANDOM giveaways of various Steem Monsters cards and/or shares of Steembasicincome. We are presently giving away 28x cards every single week between all of our giveaways and will soon be providing an upvote platform for our members to be used for any Steemit posts and not just Steem Monsters related posts. We will also randomly upvote our members on occasion as well. The best part about our little organization is that our giveaways are simple, easy and fun and are a perfect way to get in your Partiko (@partiko) comments to earn points toward those upvotes as well while trying to win some free stuff in the process! Founder, owner and long-standing member of the Steemit community. @jonnyla08 was the original visionary behind the random number generator giveaway that you now see all over Steemit being used even with the most recognizable names in the space. 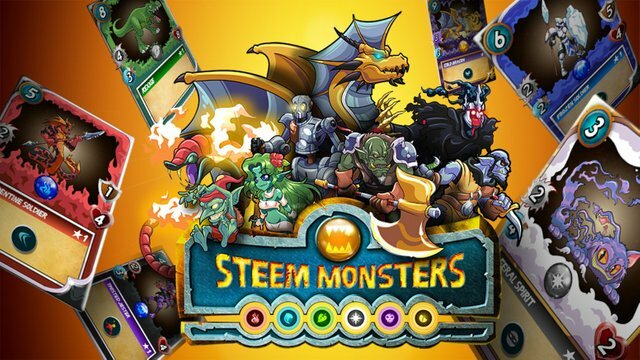 @jonnyla08 was even recognized by the official Steem Monsters account in a video posted to the @steemmonsters page in the early days of the game for his uniqueness with the methods of his giveaways. With 3,000 followers and growing, @jonnyla08 continues to be the face behind the “madness” if you will and continues to help our team grow where possible. 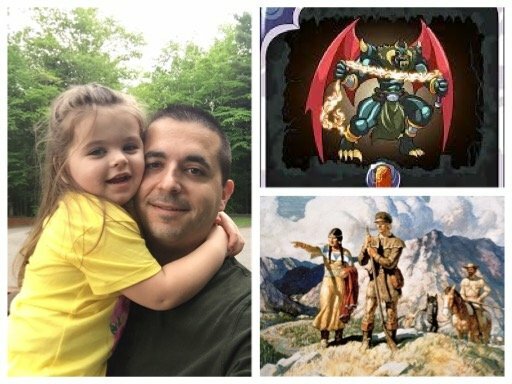 @jonnyla08 is also a Steem Monsters Maverick and is generally in-the-know when it comes to most things developing or coming out in the game. Feel free to reach out even if it’s just to say or if you’d like to pick his brain on anything you’re working on. 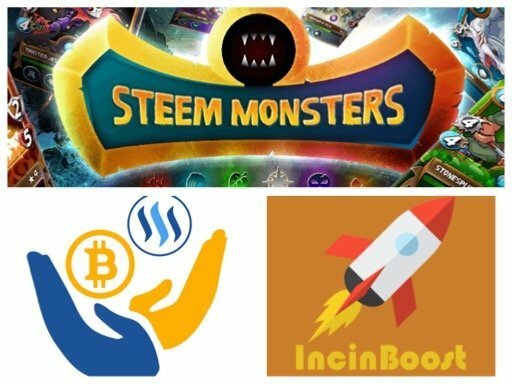 Monstermadness was the second account to come on board and served as a steady space for Steem Monsters card giveaways while @jonnyla08 built upon his Steembasicincome and Incinboost giveaways with the hopes of providing some steady means of diversity with our giveaways. @monstermadness also boasts the title of Steem Monsters Maverick and works alongside @jonnyla08 to implement any systematic developments to our group. 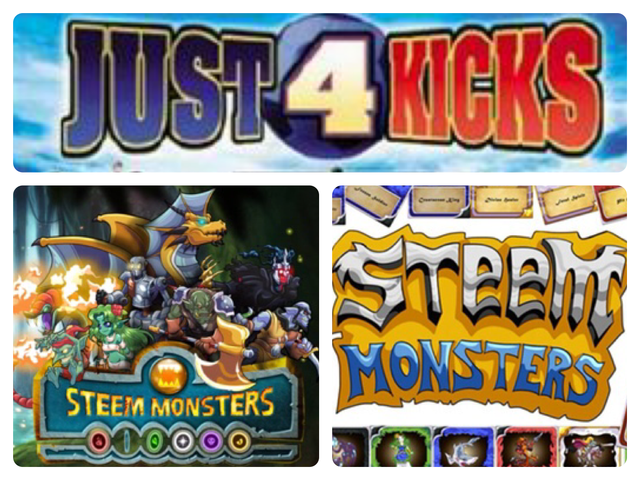 @monstermadness continues to be solely focused on Steem Monsters card giveaways. The @monstermadness name was the inspiration behind the new name rebranding to Monster Madness Giveaways as it seems most fitting to what we do. Our team currently gives away 28x Steem Monsters cards PER WEEK and tracking to be one of the fastest growing giveaway account groups on Steemit at this time. If you happen to find anyone giving away more cards than we are right now please let us know and we’ll see what we can do to top that and compete to continue to hold this crown in terms of volumn. Steemexplorers were the third account to join our ranks and primarily focused on conducting free giveaways of shares of Steembasicincome. 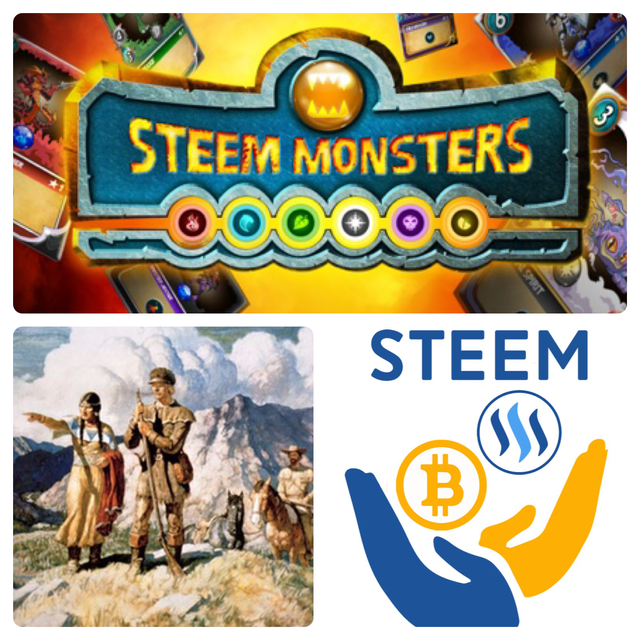 While this is not the current path that @steemexplorers is on due to the present Steem Monsters giveaways, this account will eventually be modified to conduct giveaways of both Steem Monsters cards and return to our former ways of providing free shares of @steembasicincome. We’re currently a small organization but as we grow further we plan to dedicate more funds towards accomplishing these goals and to bringing back all of our members that love these Steembasicincome giveaways because we love them too and want to accumulate as much SBI as we can while helping others along the way. The fourth member to join the @jonnyla08 team and also the younger, kid brother of @jonnyla08! @just4kicks46 wanted to get in on our giveaway model here and also wanted to help people accumulate some free things here and there where he could. These giveaways are currently small but will be just as consistent as the rest of the groups. Please show him some love too if you have a chance because we’re all in this together and all looking to grow and have a great user experience on Steemit as a whole! The newest addition to the, now Monster Madness Giveaways team. This account is still in development but its intention will be to serve as a manual curation / upvote tool for any of our members that want to use it. We are working on getting it a minimum of a $0.02 upvote value to kick it off, followed by continued growth thereafter. 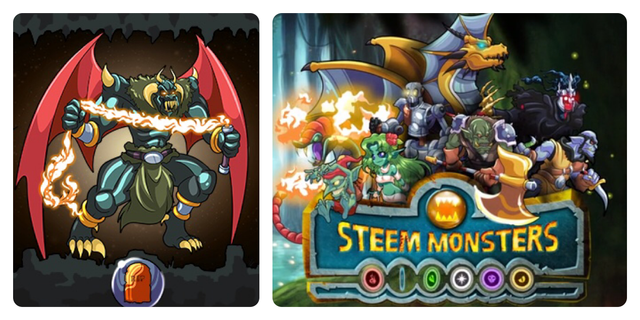 The way this will work is that if you have any Steem Monster reward cards that you’ve won via playing the Daily Quests or through the Season Long Rewards. You can send in a card or two equaling the upvote value of @givememonsters and we will manually upvote whichever post you direct us to upvote. 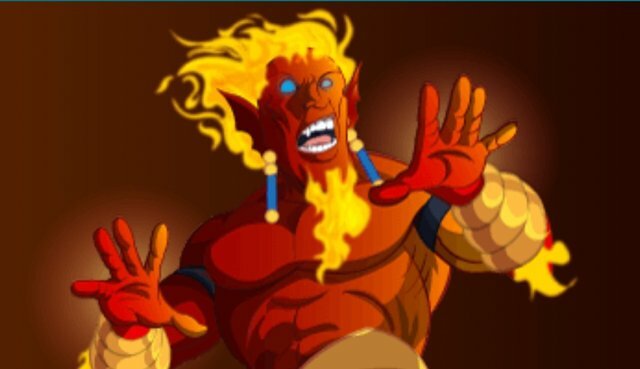 There will be no requirements whatsoever of the post content and DOES NOT need to include a #steemmonsters tag and DOES NOT need to follow the Contest Kings, no follow, no upvote, no resteem guidelines. You are free to do with this as you please and you donations of things like your unwanted millions of Rusty Androids will help us to collect more cards to giveaway and help us to have the capacity to bring on even more, newer accounts. When it’s all said and done we want to be a super diverse and user-friendly platform where people can come, win free cards of SBI shares, gain some upvotes along the way, and more importantly enjoy what we do. We won’t be satisfied until we’re giving away 100+ cards every single week and SBI shares on top of that to boot! Stick with us and grow alongside of us. Let’s all work together to become something amazing! Thank you for stopping in and being a part of the Monster Madness Giveaways family!